Did Nokia sell their “Connecting People” Logo to Facebook to fight their multi billion loss? Whats this, Is Nokia selling trademarks and logos to keep up with expenses? 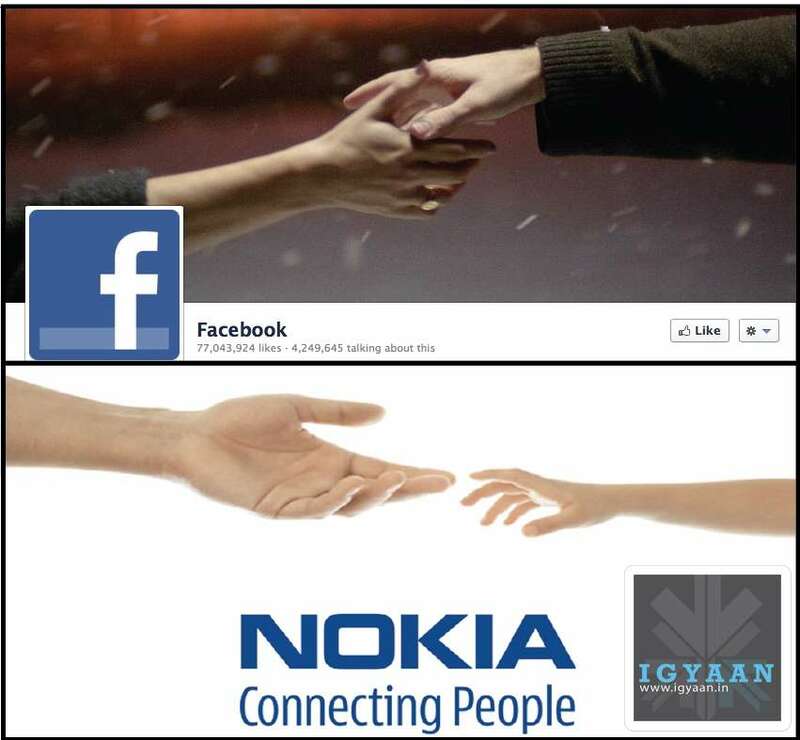 This might not actually be the case but the new Facebook campaign cover image is quite similar to the good old Nokia “Connecting People” Trademark image. I Hope Nokia has some sort of legal work in place, so that they can sue their way back into the limelight. Nokia introduced its”Connecting People” advertising slogan, coined by Ove Strandberg and used since 1992. Nokia was the world’s largest vendor of mobile phones from 1998 to 2011. 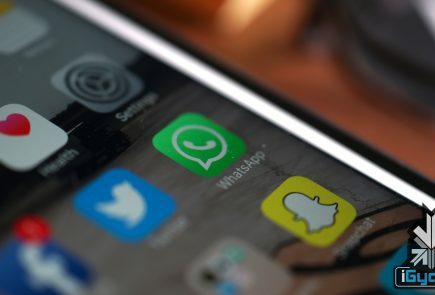 However, over the past five years it has suffered declining market share as a result of the growing use of smartphones from other vendors, principally the Apple iPhone and devices running on Google’s Android operating system. As a result, its share price has fallen from a high of US$40 in 2007 to under US$3 in 2012. Since February 2011, Nokia has had a strategic partnership with Microsoft, as part of which all Nokia smartphones will incorporate Microsoft’s Windows Phone operating system (replacing Symbian). Nokia unveiled its first Windows Phone handsets, the Lumia 710 and 800, in October 2011 which did not do well in the market as expected. Nokia then went on to release two other Lumia Phones the 710 and the Lumia 900, both of which also did not do well considering the fact that Microsoft launched the new Windows Phone 8 OS which would not be compatible on these phones. Nokia is now banking on the release of their new 2012 Lineup of phones including the Lumia 920 and 820 which were announced on 5th Sept 2012, and are expected to become available mid November. We did go hands on with these phones and feel that they might be the saving grace Nokia is after. The company reported a terrible Q2 result showing a Net loss of US$ 2 Billion, and declaring sale and then rental of their HQ at Espoo, Finland.